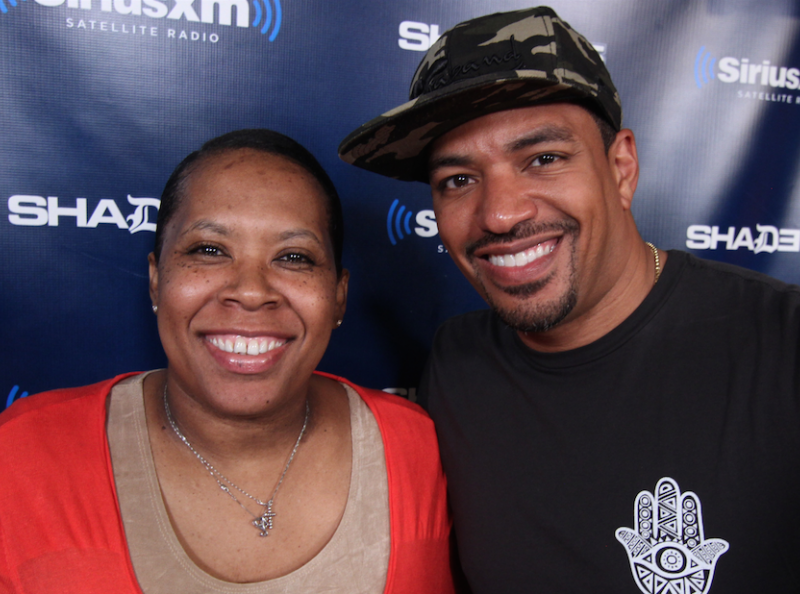 If you know anything about Marlon Wayans you know he is going to be wildly funny yet inappropriate no matter who is around him. 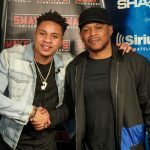 With his show “Marlon” recently getting picked up by NBC along with his current run of stand-up shows across the nation he joins Sway in the Morning alongside some young men from Oakland. 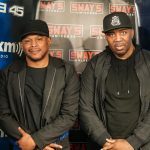 Joking about Sway having white money now with the recently renovated studios, Wayans wastes no time before playfully picking on the kids in the studio. Telling one he has a booger in his nose after a staring contest his language does not change whatsoever. Between jokes and curse words he speaks on his love for the community of Oakland and his plan to give back to the city through arts programs and school donations. He drops some gems for the students as well, molding passion with his uncanny ability to be inappropriate. Jumping right back into comedy he touches on topics from Afrika Bambaataa to Beyonce and Jay Z before belting out Bon Jovi’s “Dead Or Alive” karaoke style. Check out the full interview above and head to Live Nation to buy tickets to his upcoming stand-up shows.